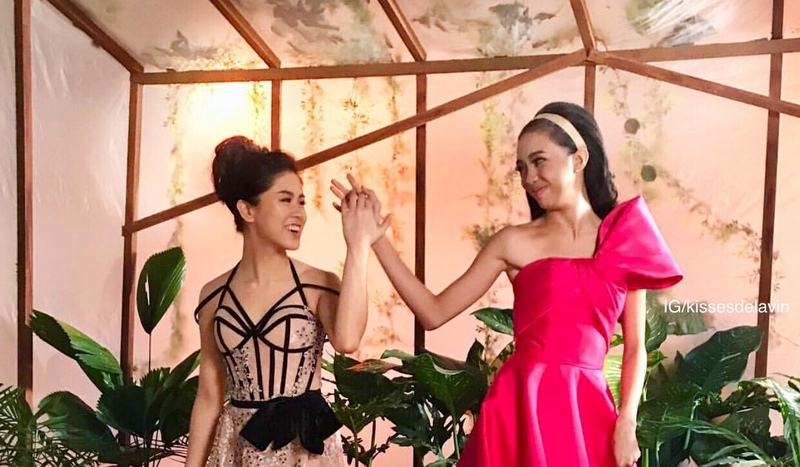 Pinoy Big Brother alumnae Kisses Delavin and Maymay Entrata will be having their respective solo concerts this February. One day after the other, and in the same venue (Kia Theatre). 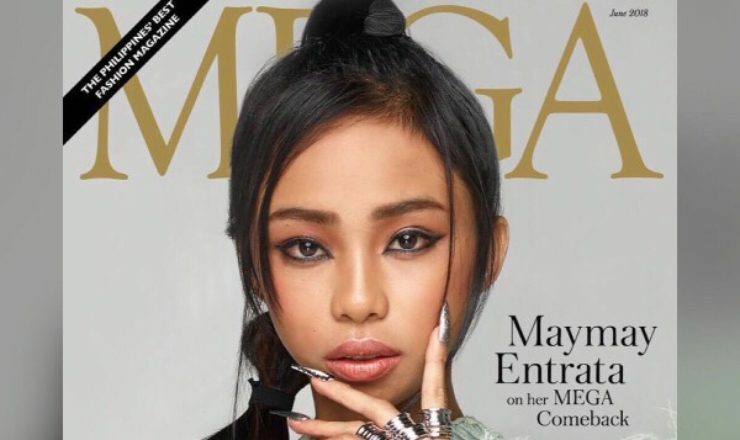 Maymay will have her The Dream: Maymay Entrata in Concert first on Feb. 23, with love team Edward Barber as special guest. She will also have other surprise guests in the show. 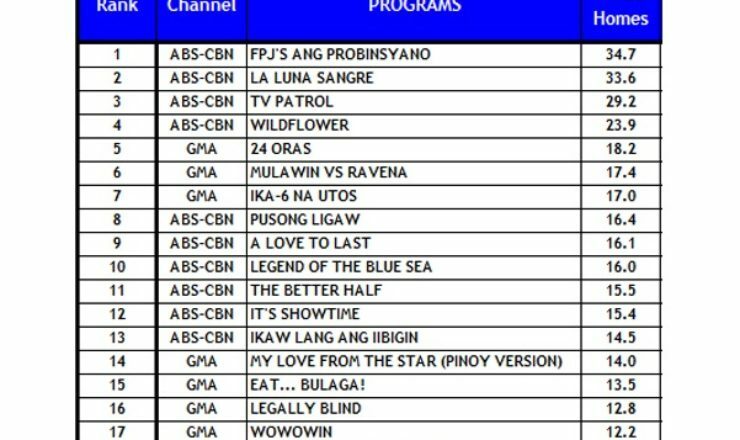 Kisses’ Confidently Kisses will be on Feb. 24. Tony Labrusca will be her special guest. Will her “other surprise guest” include Donny Pangilinan who is also being paired to her? Ticket prices for both concerts are the same, with the SVIP priced at P2,970. Tickets are not yet available but they will be soon. Will they release the tickets the same time as well and see which concert sells out first?